The professionalism with my entire dealings with this company was how all companies should be operating. Flawless. Extremely knowledgable and thorough in their explanations. Very friendly as well. I used them for my personal home but will recommend to my future clients since I am in Real Estate. Had some repair work done on our house. John was instrumental in overseeing it so it was done properly. He went above and beyond our expectations. Best stucco consultant/contractor I have ever come across. Knowledge of stucco systems and water intrusion is world class. 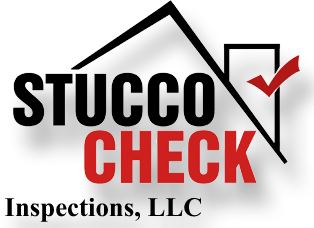 I used Stucco check when purchasing my new home. They were so prompt and professional, and answered all my questions with experienced details. With their help i was able to make a educated decision in purchasing my house. Stucco check made sure to provide me with a detailed report, addressing all problem areas found. As well as provided me with an estimate for all of the repairs. I would recommend their services for any of your inspection/ stucco needs. Great to work with. Very professional, easy to get a hold of, and thorough. Highly recommend! 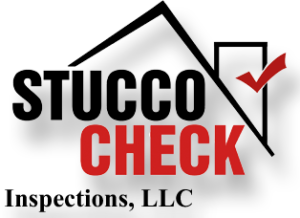 Stucco Check conducted an extensive examination of the stucco of a home we are buying. They provided a thorough report outlining their findings within 24 hours, as well as an estimate for the repairs. These details were critical to our final negotiations with the seller. They were professional and very responsive to our questions, emails, phone calls, etc – despite it being Mother’s Day weekend.